Installed Android Studio and it Won’t Open? 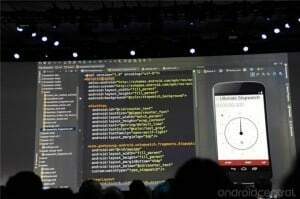 Android Studio was released today by Google during their I/O keynote speech. If you’re not familiar with it (download a copy here) it’s the beta release of Android’s IDE alternative to Eclipse. Android Studio has many familiar aspects which it shares with Eclipse, though I must say Android Studio feels much “crisper” and more intuitive than Eclipse ever was. Once you complete the above, steps re-load Android Studio and a small splash screen should display followed by the application in 5-10 seconds. I hope this helps you like it helped me! 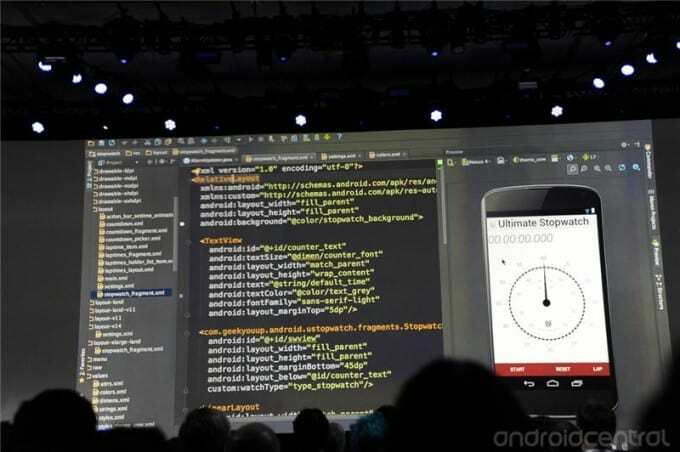 This entry was tagged android, androidstudio, fix, Google, io, problem, studio. Bookmark the permalink. ← Savings Goal Calculator – Automatically Shows You Exactly How Much Money to Save! Welcome, glad it helped, it drove me nuts for a while! Make sure that you have JDK 1.7 installed and that the path you add actually exists. Thanks for this, first result in Google and you got it spot on. Thanks for the extra effort to point to the JDK too, I hate Oracles website. Works fine for me adding JDK_HOME to User Variables. Got it! After a system reset, the Program Files area showed. Set variable to that and it started. Thanks. Thanks! It really helped a lot! Worked for me too, Thank you! Thanks for this. Worked perfectly for me too. I have a problem when i create a new project dose not create activity file (.xml), and when i created (.xml) file ,Displays only the text, and does not display design.